Think Bella! Do You Have a Thumbs Up for your New Interior Design Project? 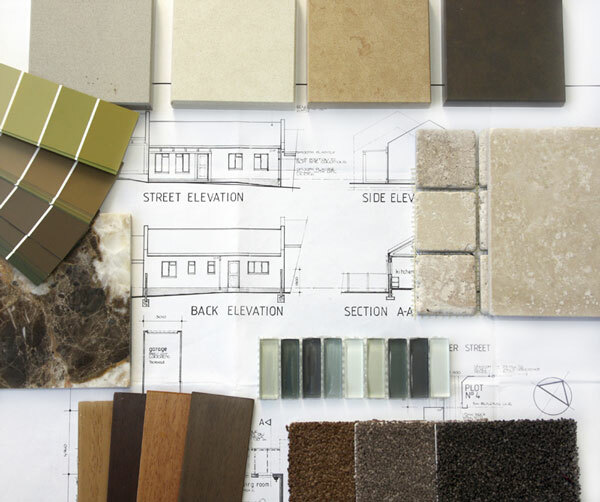 Do you have a New Home Building or New Interior Design Project scheduled for this Year? (1) Design Goals – Have you set your Interior Design Goals High? Would you like to create something Unique that will have everyone talking? (2) Interior Design Budget – Did you know you can create “The Wow Effect” without breaking the budget? 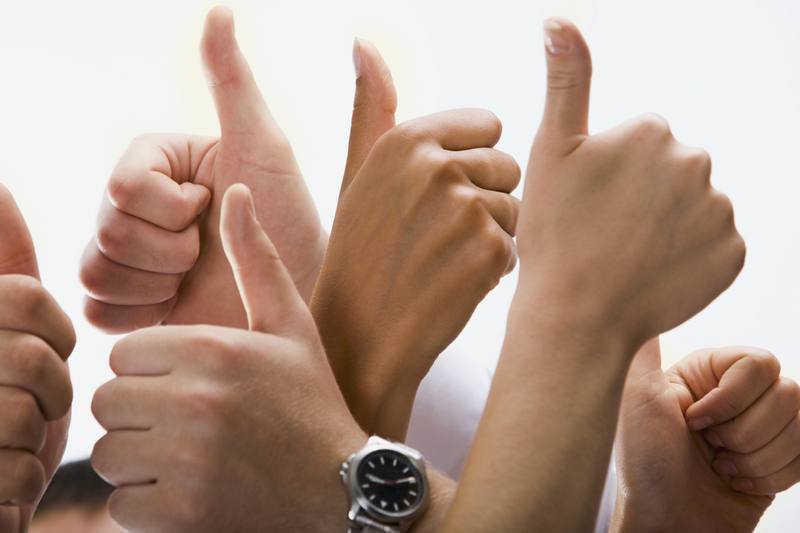 (3) Thumbs Up – Is everyone on board? Did you get the “Thumbs Up” from your Family, Contractor, Architect and Interior Design team to “Break away from the Common”, pushing the envelope and setting a committed goal to create… “The Wow Effect”? Bella Faux Finishes – If you would like some Help or New Ideas, choosing Paint Colors and exploring the World of Decorative Finishes & Faux Finishes, David and I would love to meet with you. To view some of our Art, go through our Gallery of Project Photos and view the Before & After Photos to see the transition. It is pretty amazing the drama a perfect finish can bring to a project. Click our Testimonials to read our Clients thoughts about working with Bella. 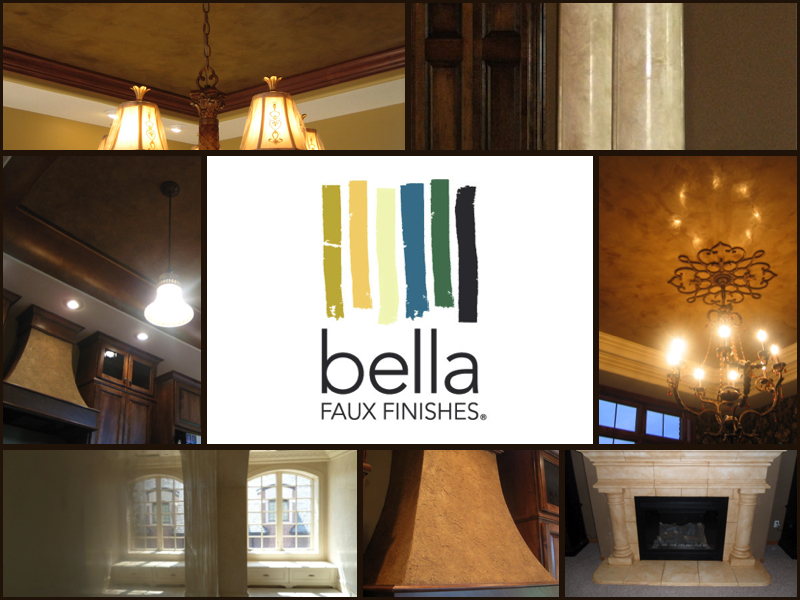 To learn more about the “Bella Effect”, and working with Bella Faux Finishes, click About Us. At Bella Faux Finishes, we specialize in the application of Italian Venetian Plaster, Italian Finishes, Decorative Finishes and Faux Finishes. Our Passion is to create a “The Wow Effect” in each and every Home or Business, we are invited to share our Art. We have a short video at the bottom, sharing our thoughts on “The 7 Interior Design Mistakes“. Nothing too profound here, just passing on our philosophy on creating… “The Wow Effect”. There truly is a science to it. If you would like to meet, you can reach us at Contact Us or Request a Quote. The earlier you call us on your project the better. Our schedule can fill up fast.